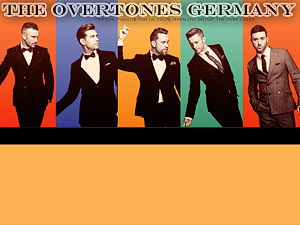 The Overtones new single is available now! Gepostet am 26. 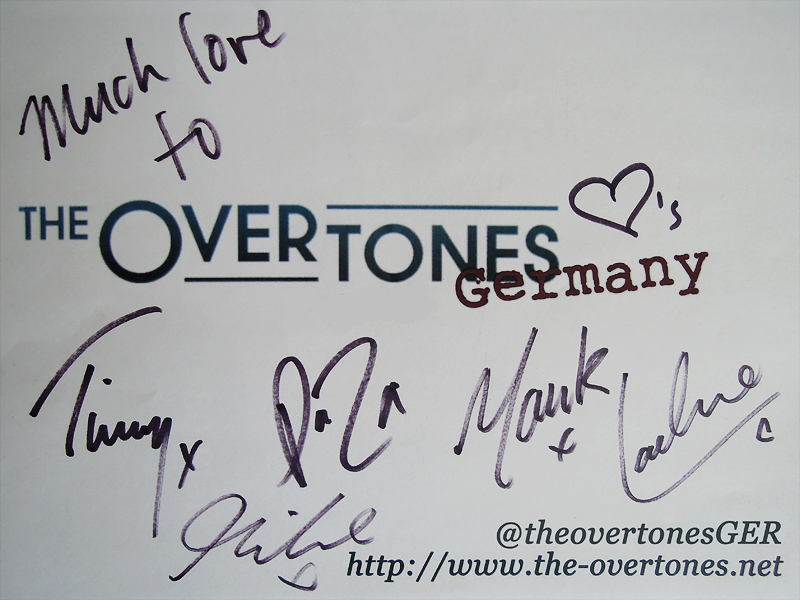 März 2017 um 12:47 Uhr • Audio, Fotos, Single, Veröffentlichungen, Videos • Kommentare deaktiviert für The Overtones new single is available now! 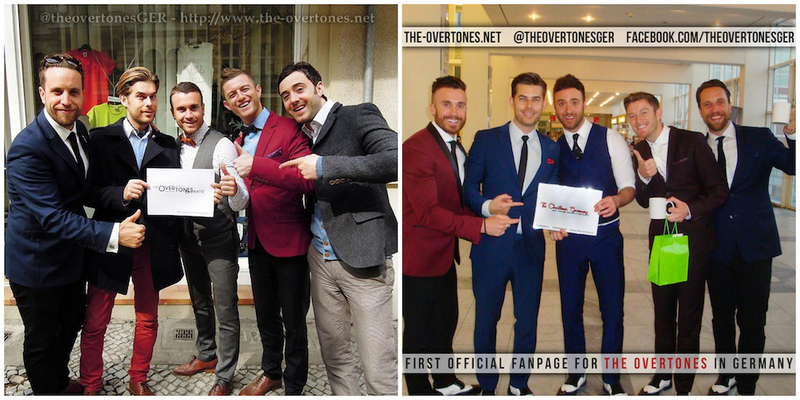 The Overtones released their first single of 2017 on March 26th . It was produced by Ramzi Sleiman at @RdsMusicUK. and many other download platforms. 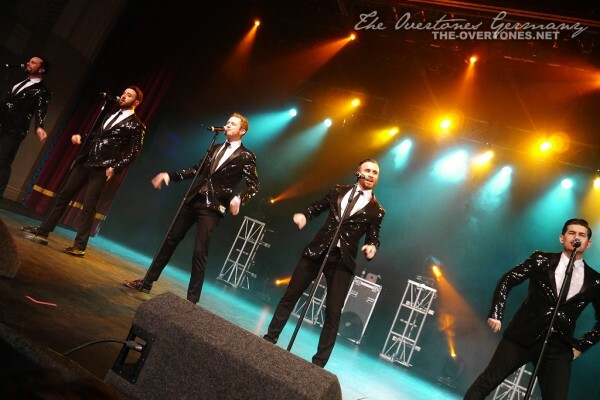 The Overtones return to Potters Resort this summer! Gepostet am 12. 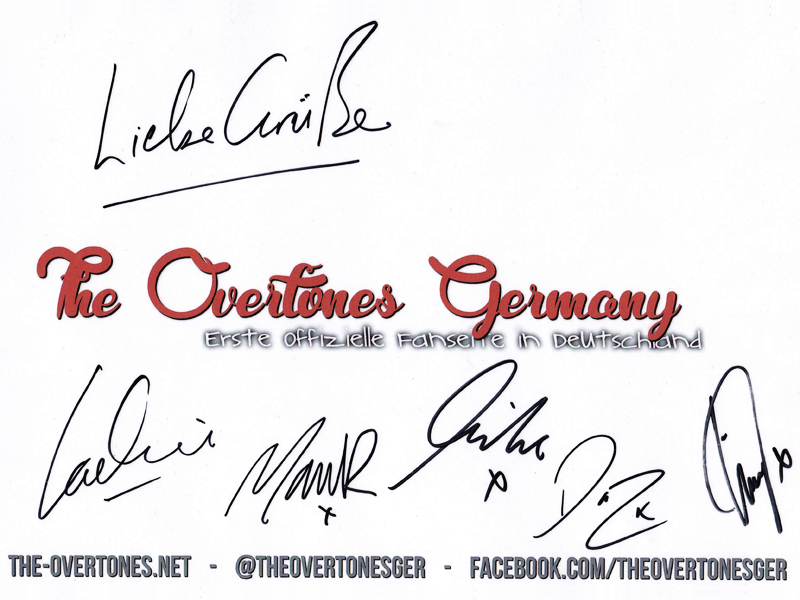 März 2017 um 15:19 Uhr • Fotos, Sonstige Veranstaltungen • Kommentare deaktiviert für The Overtones return to Potters Resort this summer! 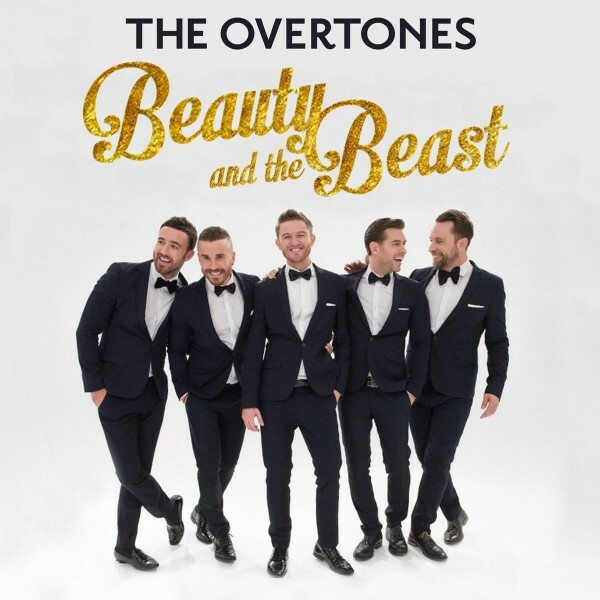 The Overtones return to Potters Resort at Hopton on Sea , UK , on July 9th, 2017, due to popular demand. 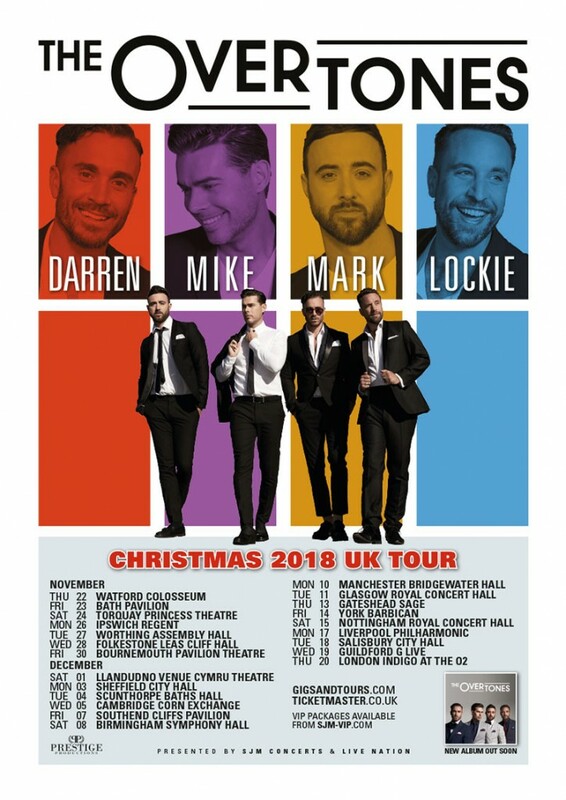 Enjoy a delicious five course dinner with selected wines before a night of stunning live entertainment in the company of Mark, Mike, Darren, Timmy and Lachie who, as The Overtones, are bringing their sweet soul music back to Potters. 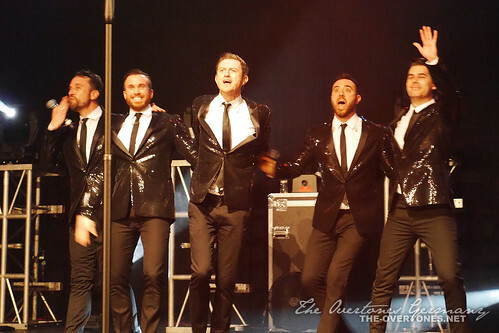 Hear their unique blend of classic 50s harmonies mixed with modern pop, when vocal harmony group The Overtones appear live on stage. Carry on the party with a late night disco and live music, enjoy a comfortable nights’ sleep and then breakfast the following morning.